KombiFiD is an acronym that stands for Kombinierte Firmendaten für Deutschland. 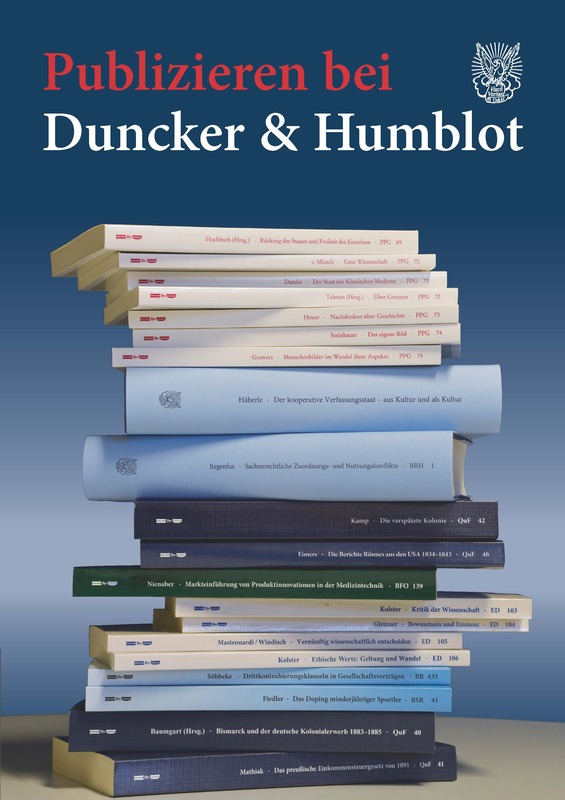 The project is financially supported by the German Ministry for Education and Research (BMBF). 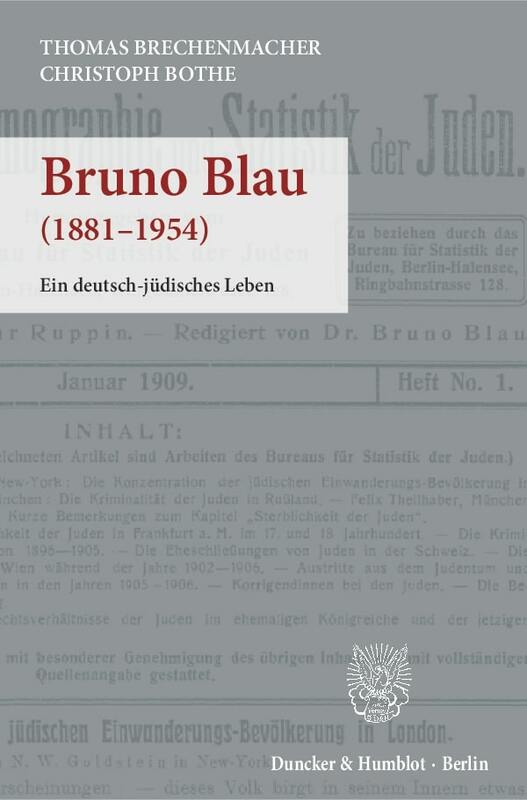 It is a joint project of the Institute of Economics of Leuphana University Lueneburg, the research data centres of the German Federal Statistical Office and the statistical offices of the German federal states, the Institute of Employment Research of the Federal Employment Agency and the research department of the German Central Bank. 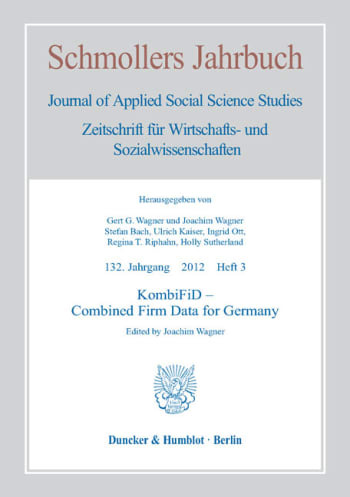 The aim of the KombiFiD project is to link firm level data that are collected or prepared by different institutions for the first time in Germany. Linking these confidential firm level data across the borders of the data producers is technically not easy and it is legal only if the firm agreed in written form. 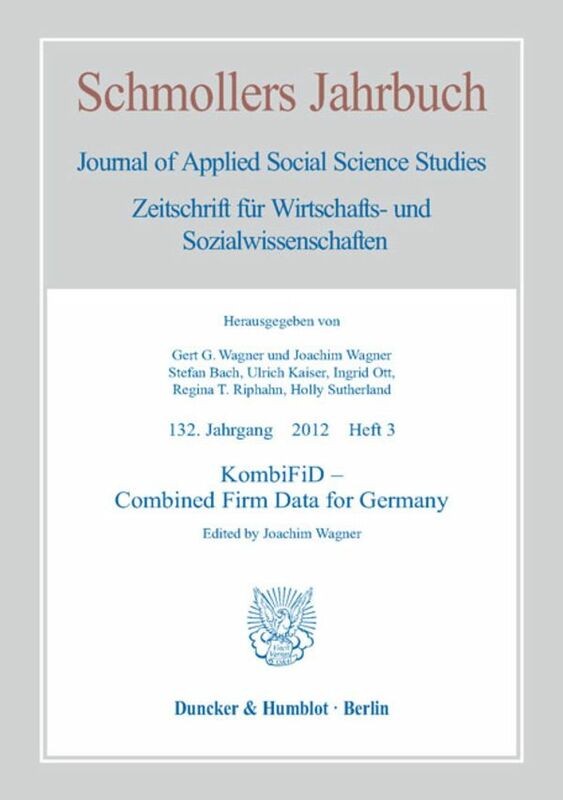 The basic idea of the project KombiFiD is to ask a large sample of firms from all parts of the economy to agree to match confidential micro data for these firms from three data producers (the Statistical Offices, the Federal Employment Agency, and the German Central Bank) in one data set. These matched data are made available for scientific research while strictly obeying the data protection law, i.e. without revealing micro level information to researchers outside the data producing agencies. The papers describe the project in detail, inform how to access the data and discuss the quality of the linked data.